At DermaKurve we see many ladies and gentleman who, for the first time in their lives, are making the decision to undergo a non-invasive cosmetic treatment – to help with anti-ageing and to restore freshness and vibrancy. Dermakurve treatments are always undertaken with the utmost care and sensitivity – delivering optimal results for each and every client who puts their trust in us. This explains why many people return to us for any repeat or new procedures. You may feel a little uncertain about how these treatments work and whether they are right for you. You may also want reassurance that your own situation and circumstances will be properly respected. Rest assured, with Dermakurve you are in very safe hands. We are here to give you peace of mind – and to help you look and feel special. For those first and future steps towards a revitalised you, Dermakurve is by your side. DermaKurve is the inspiration of Dr Rose Kogie-Henshall, a specialist in non-surgical aesthetic medicine and a member of the British Association of Cosmetic Doctors. 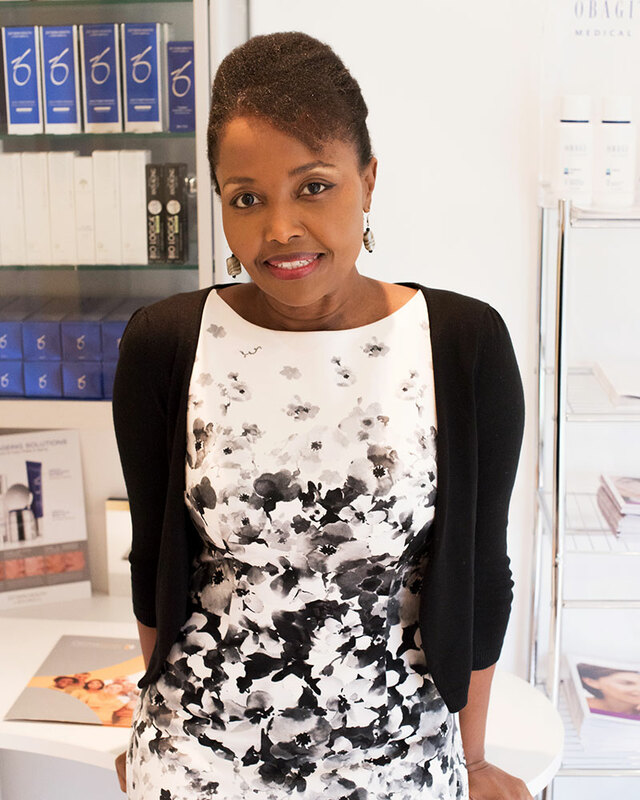 It was her passion for wellness, vitality and appreciation of art in all its forms that really inspired Dr Rose to found Dermakurve. After qualifying as a consultant in Emergency Medicine, Dr Rose studied both Medical Law and Cosmetic Medicine. Highly respected in her areas of expertise, she has developed an excellent reputation in the field of non-surgical aesthetic treatments, with a long list of qualifications extending to: MBchB, FRCS, FCEM, MRCP, Mphil Med Law and Dip IMC. Mirella is our Clinic Coordinator and will be your first point of contact with DermaKurve. She has a wealth of experience in image and wellness and is highly experienced in supporting our clients as they embark on their personal journey of transformation. 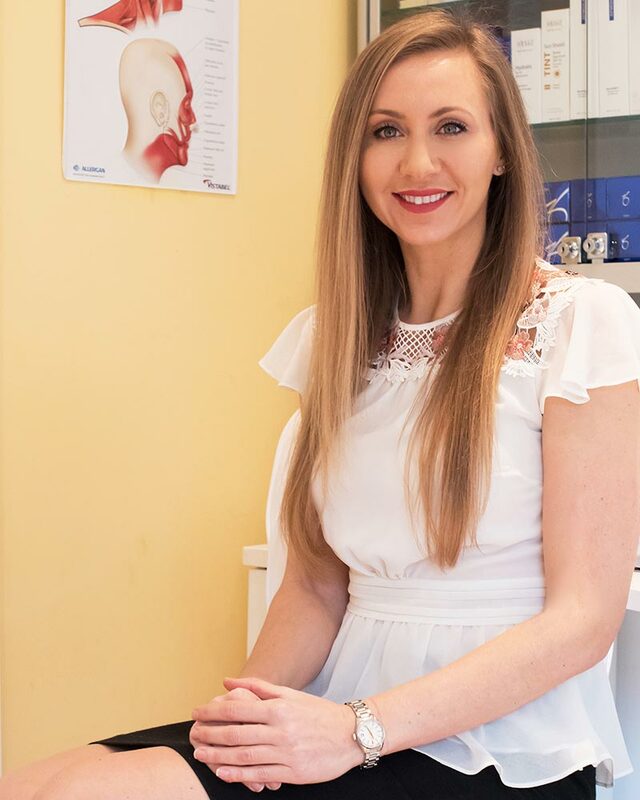 Mirella has a real passion for and extensive training in skin transformation and has gained in-depth experience in cosmetic medicine and in the care of both normal and problem skin. Mirella is also a UK Obagi Medical Ambassador. She is extremely knowledgeable about all Dermakurve treatments. In addition, she is a qualified Lipomassage and Endermolift therapist. Mirella is also a firm believer in keeping fit and in healthy living generally. Maybe you know what areas of your appearance concern you, but you are unsure of which treatment is best. Book a free consultation with Dr Rose who will be able to assist you to make the best choice in order to achieve your desired results.